is a flexible, dynamic company at your service! 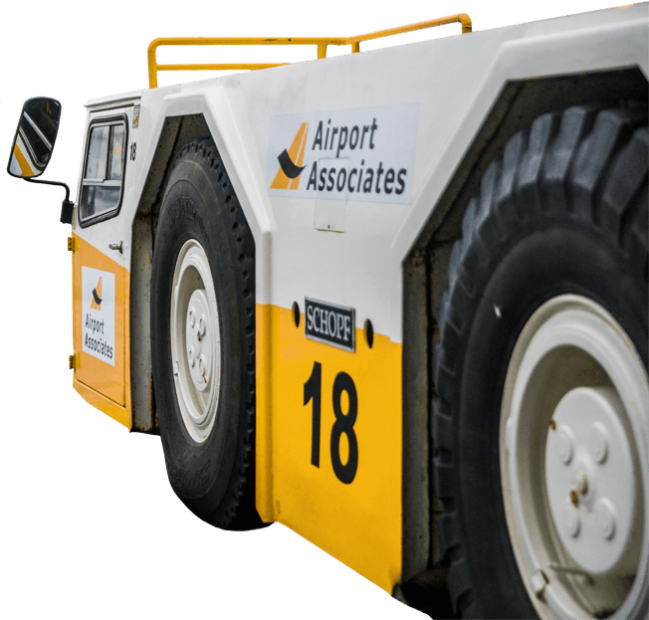 Airport Associates is an independent ground handling service company, with headquarters at Keflavik Airport, Iceland. 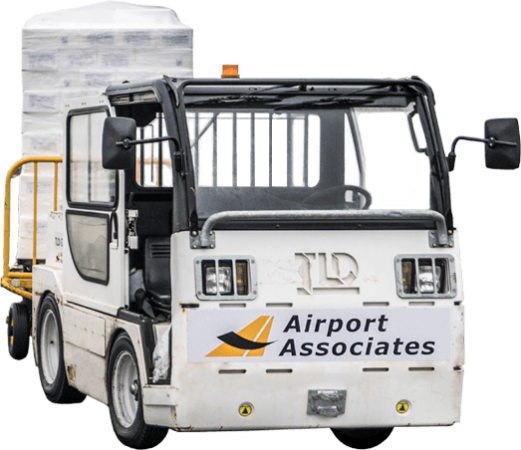 The company operates from it's offices in the terminal building and the cargo terminal which is located next to the passenger terminal ramp.